CPA Fort Lauderdale, C.P.A. Tax Services Certified Public Accountant Firm Frank Gutta, P.A. 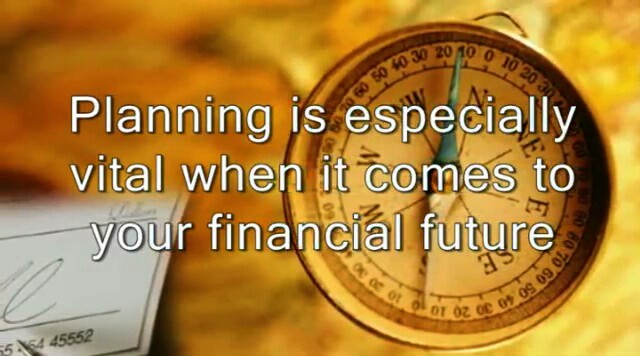 Gutta, Sharfi, & Co. CPAs, Inc., a South Florida CPA firm, is committed to help you meet and exceed your financial goals. We offer exclusive accounting and financial services. With us you are more than just a client, you are a valued friend, and we work tirelessly on your behalf. Whatever the outcome of the continuing debate over sales and use tax law, three responsibilities are unlikely to change much for business owners who do business in those states that have a sales tax — registration, collection, and payment. There’s a new tax break this year, and you’ll want to update your budget to accommodate it. With uncertainty still a major business concern, many companies are tiptoeing back into the employment market by hiring temporary workers.